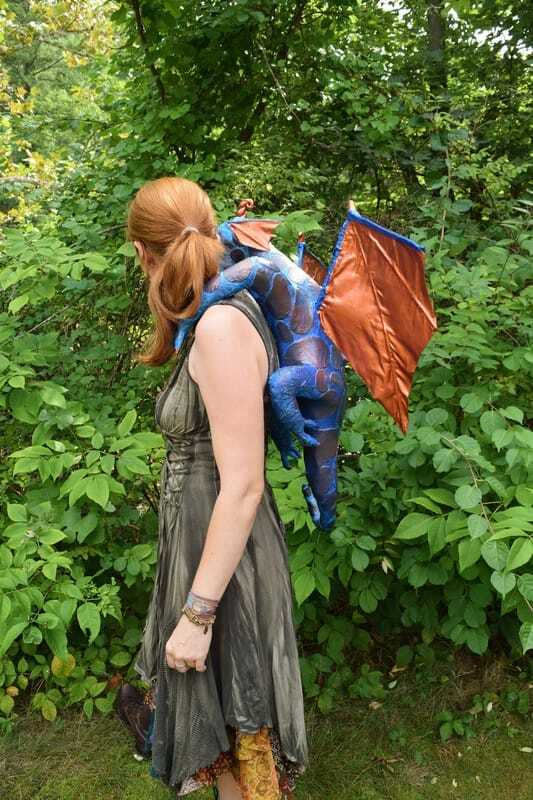 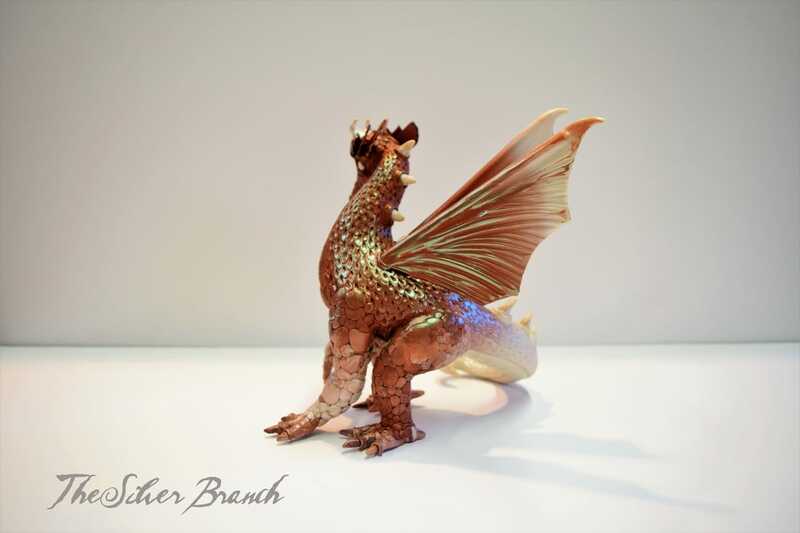 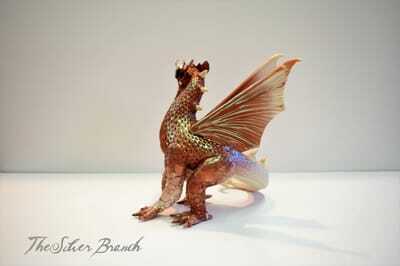 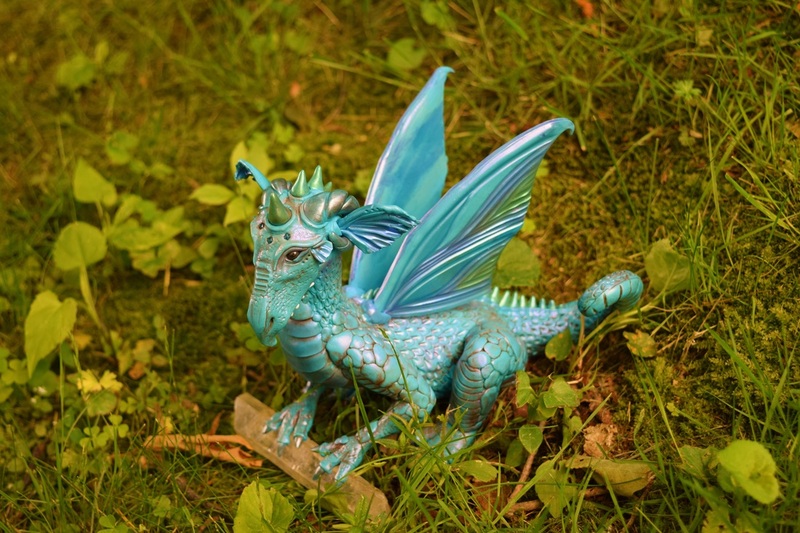 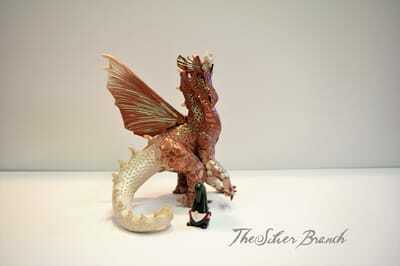 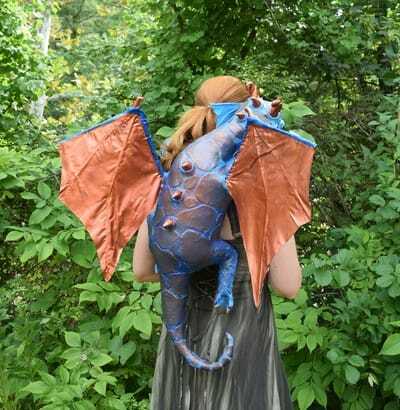 These dragons are more elaborate than our small and medium dragons, and a rare few are just downright big! 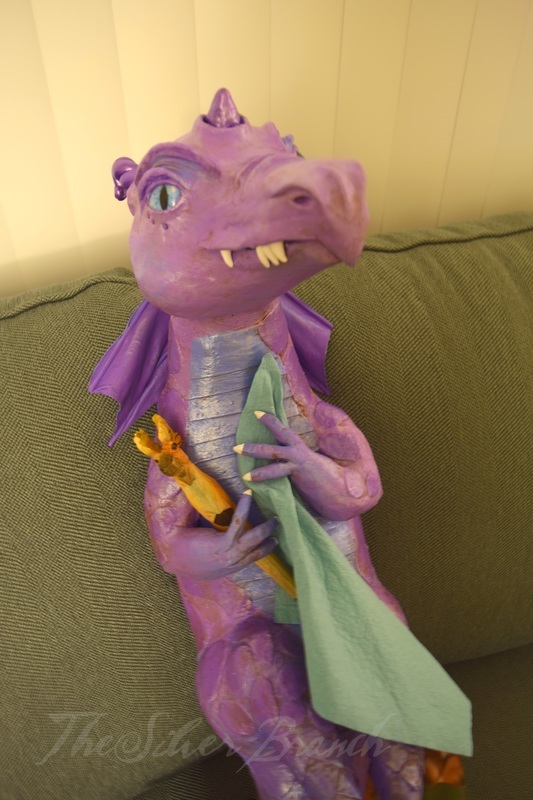 This page is the home of Artemis, the dragon that guards The Silver Branch and keeps goblins from picking on the pocket gnomes when Melanie isn't around to do it herself. 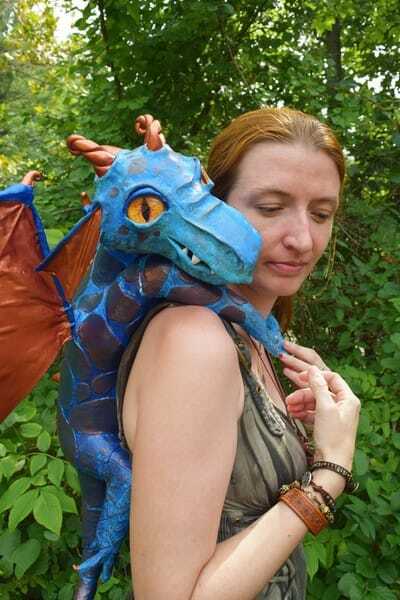 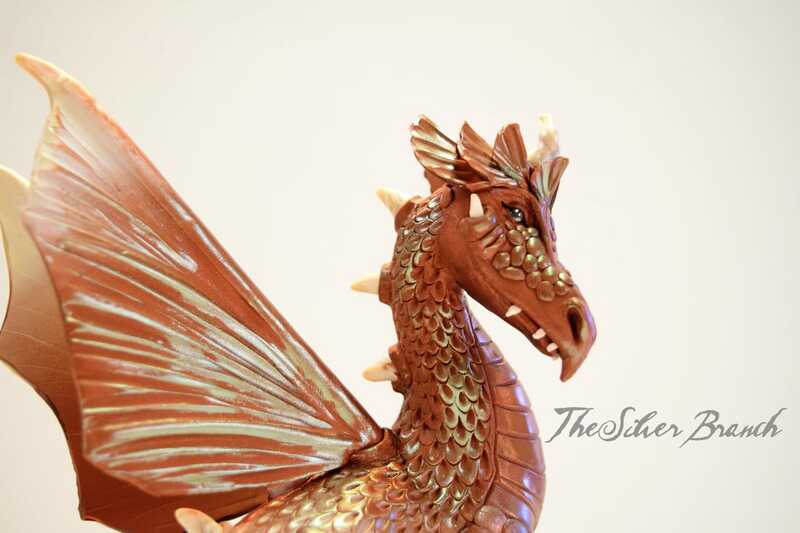 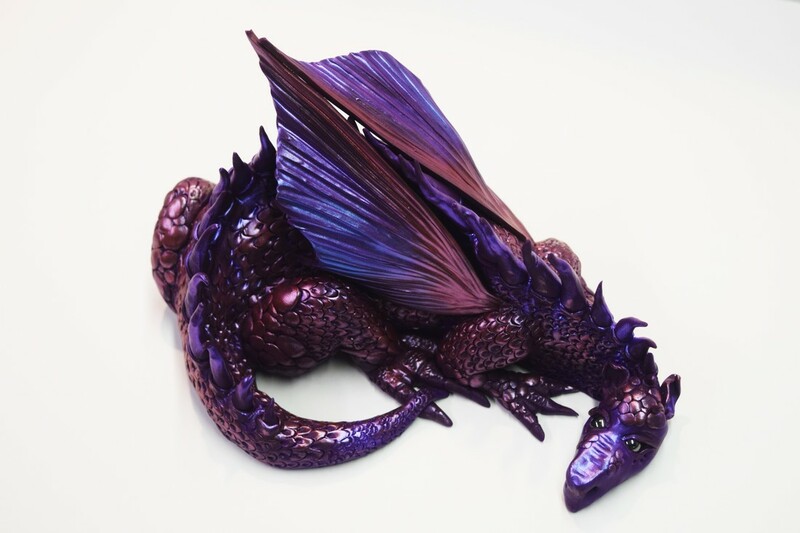 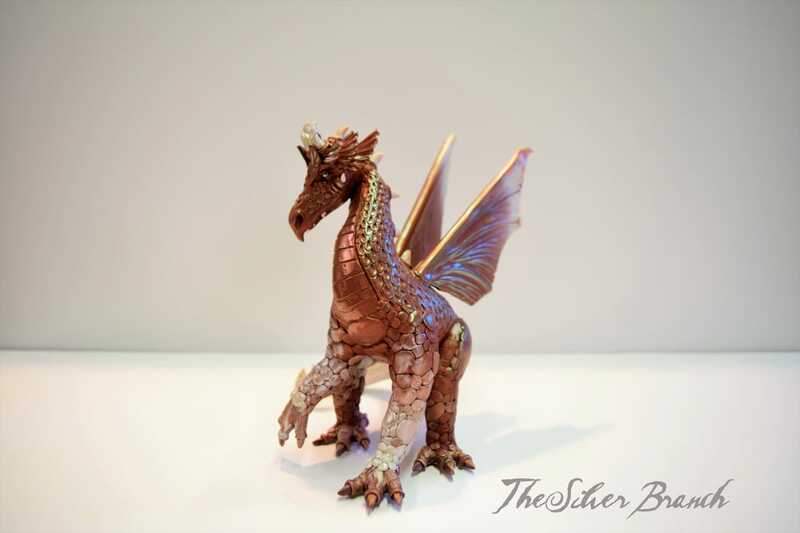 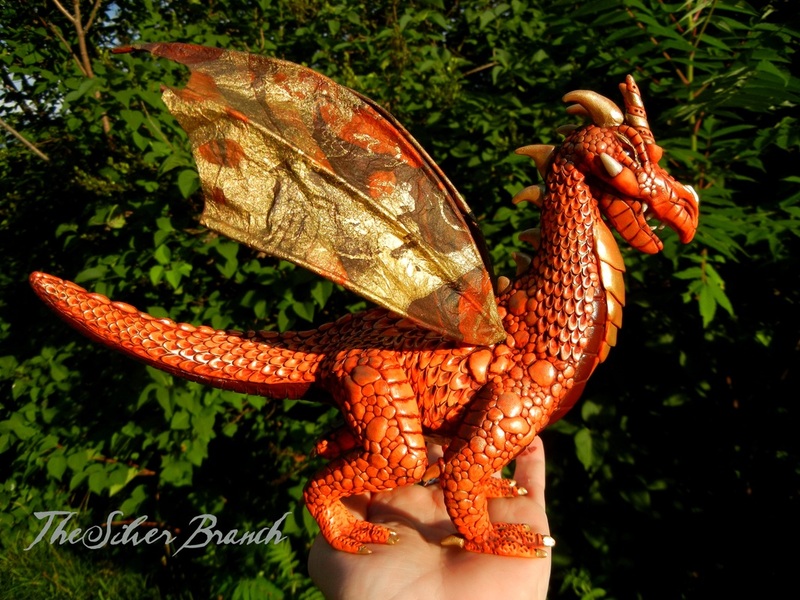 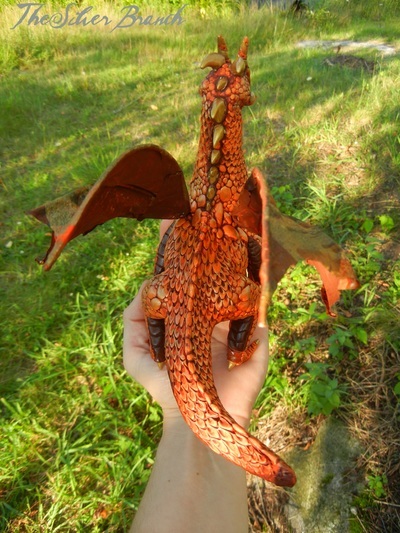 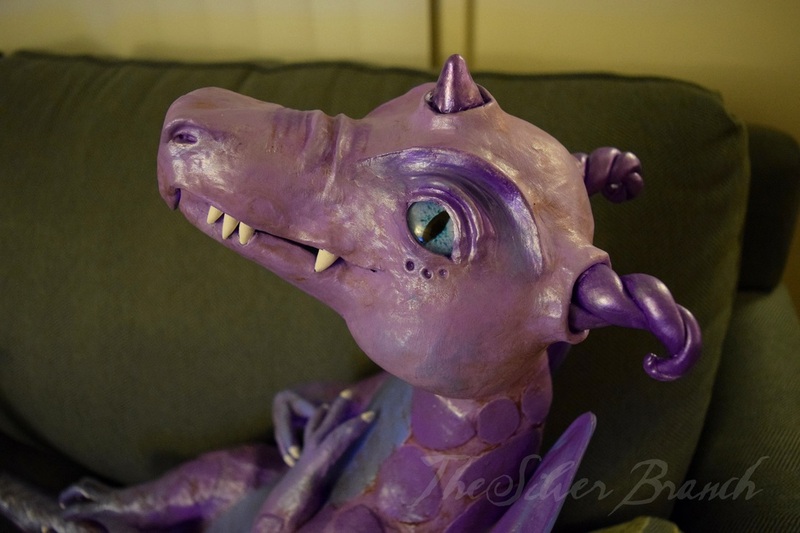 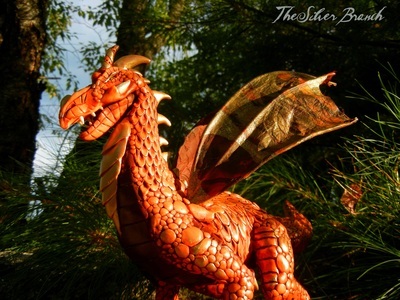 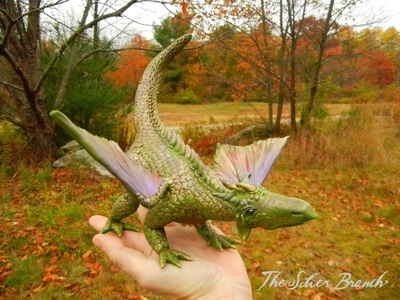 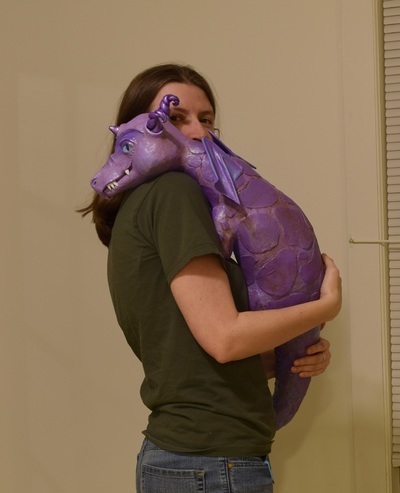 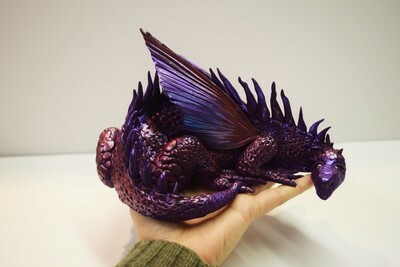 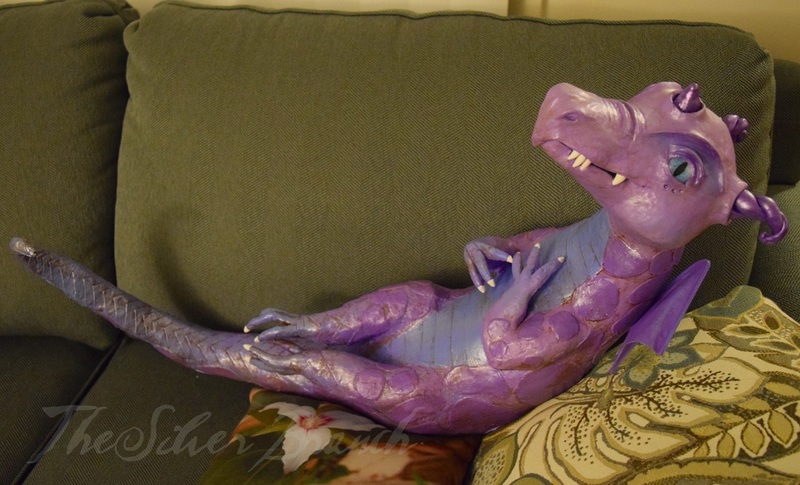 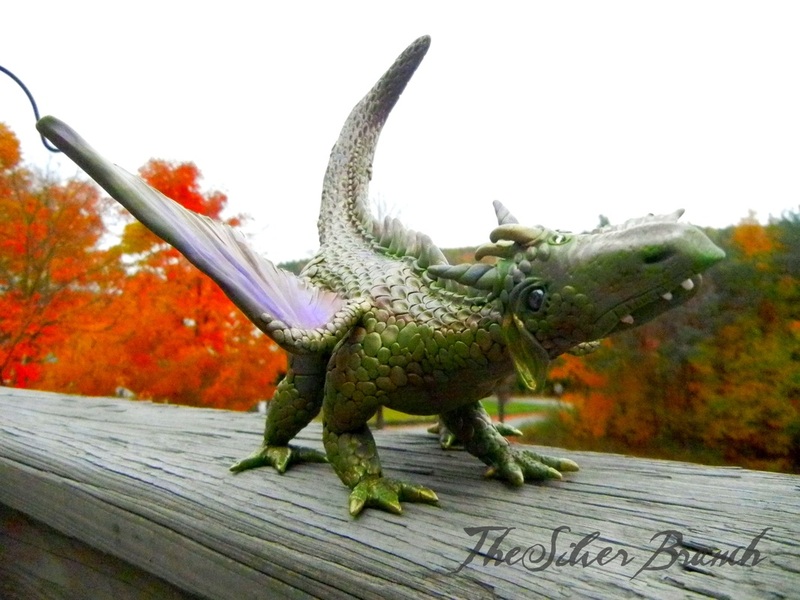 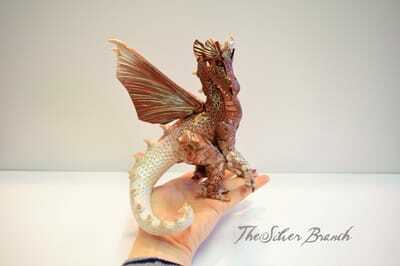 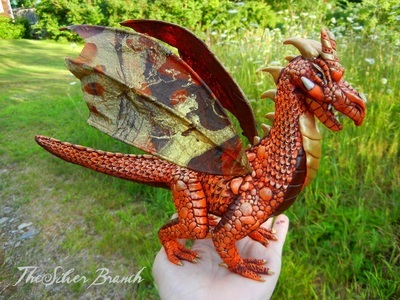 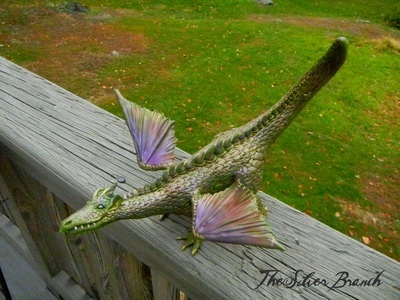 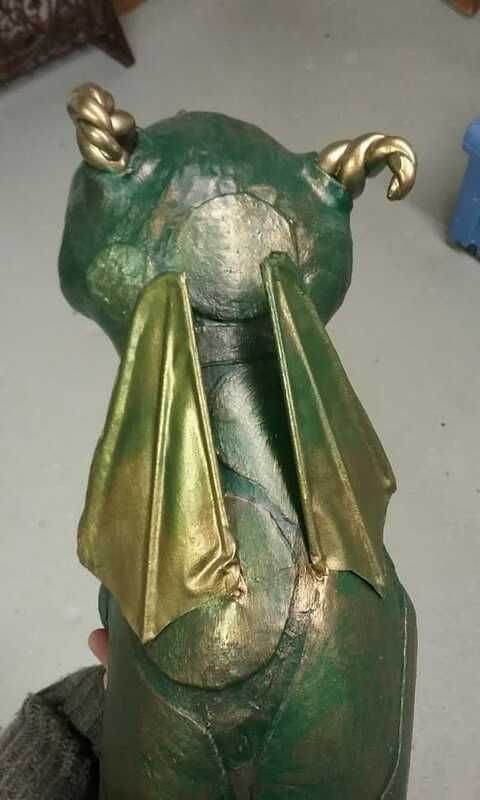 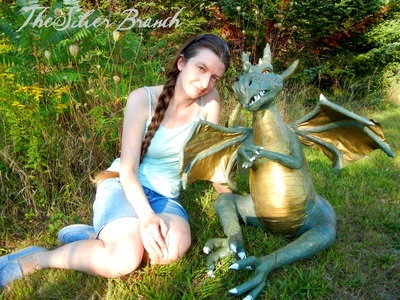 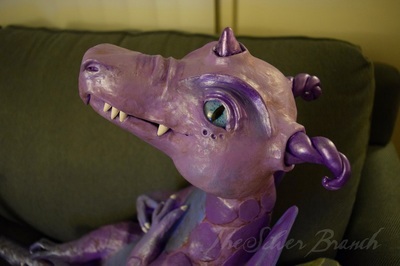 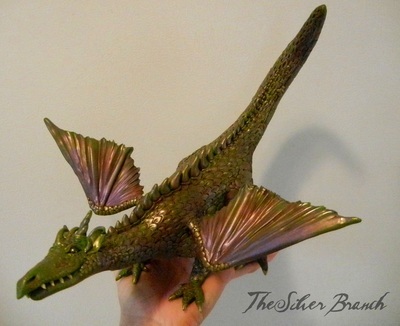 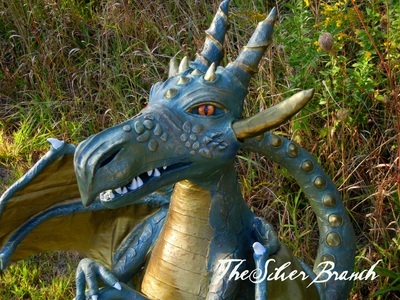 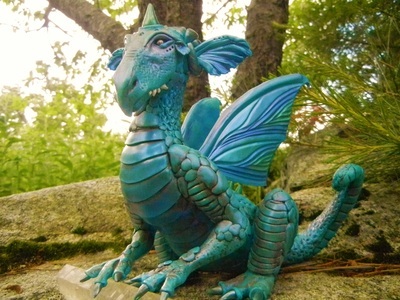 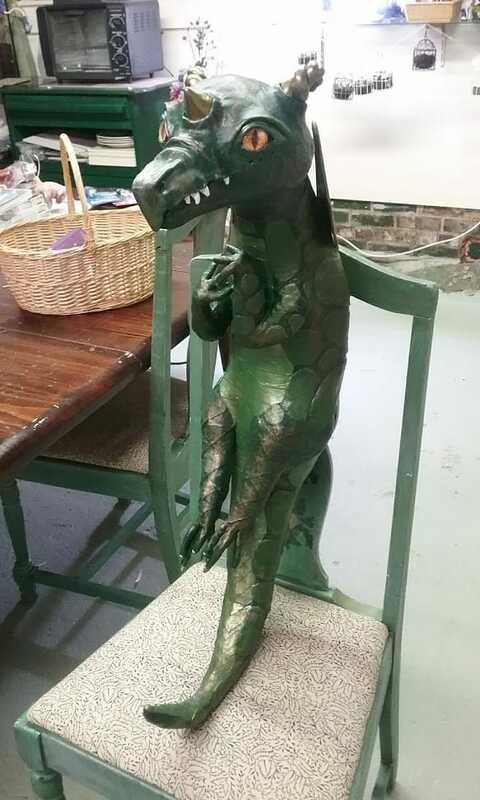 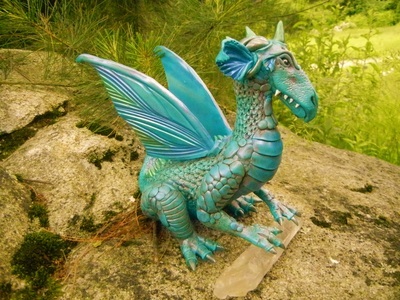 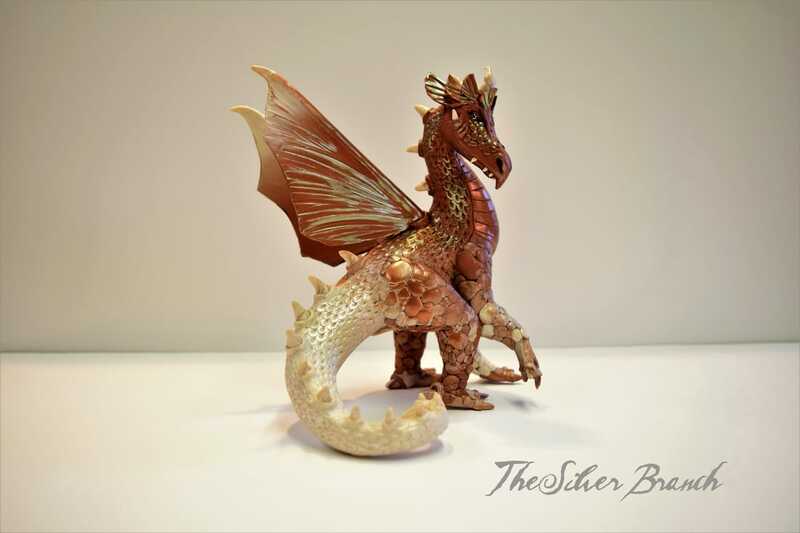 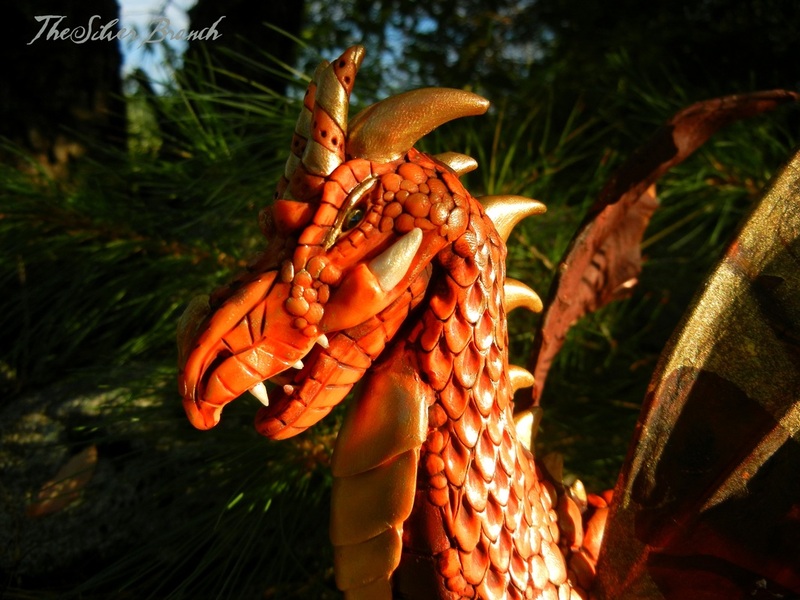 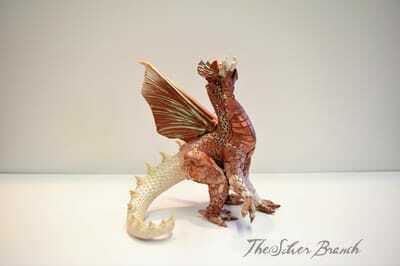 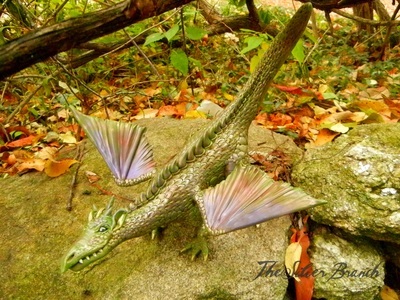 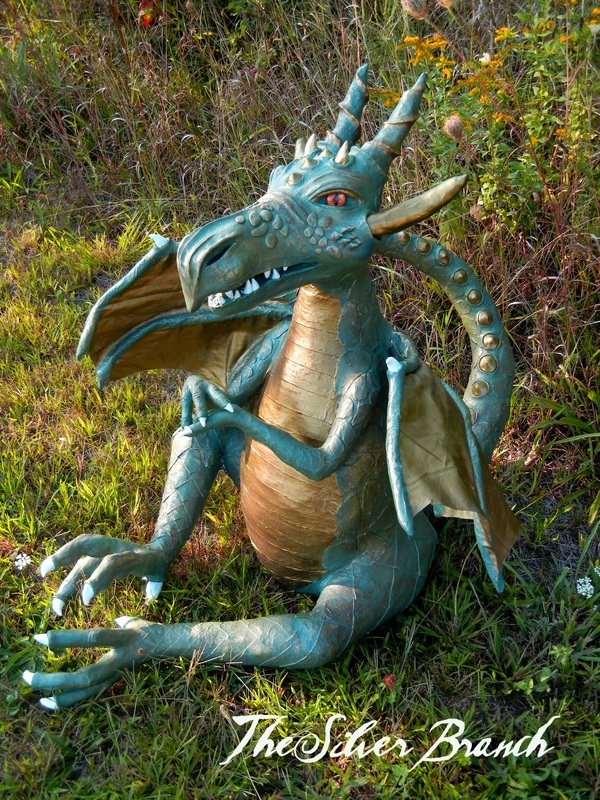 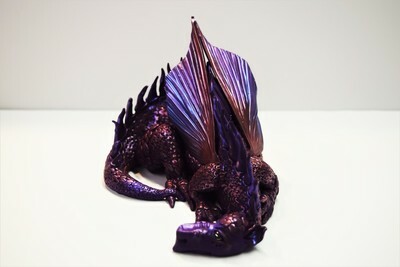 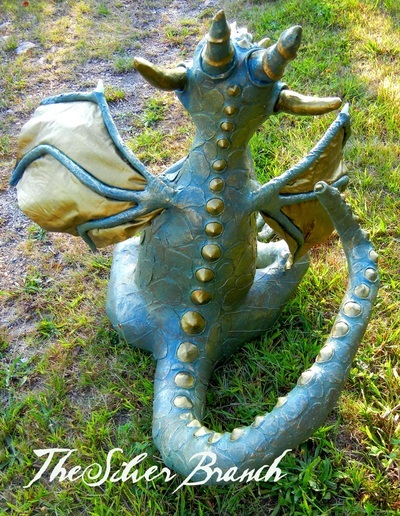 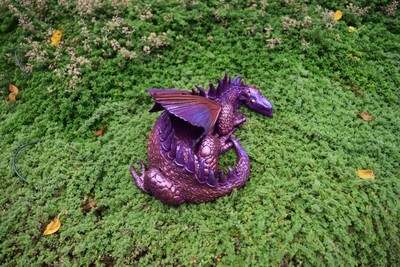 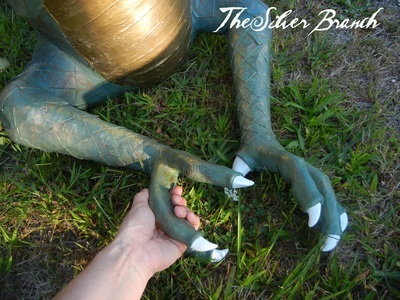 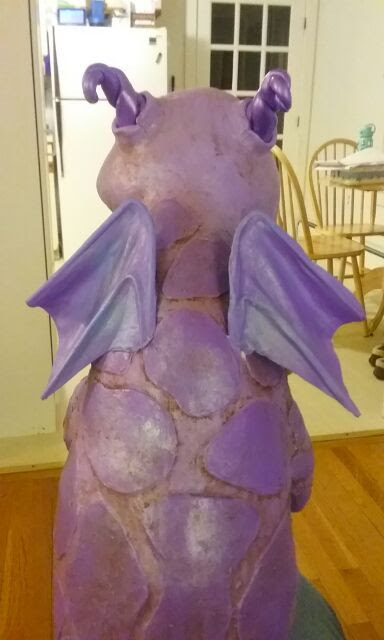 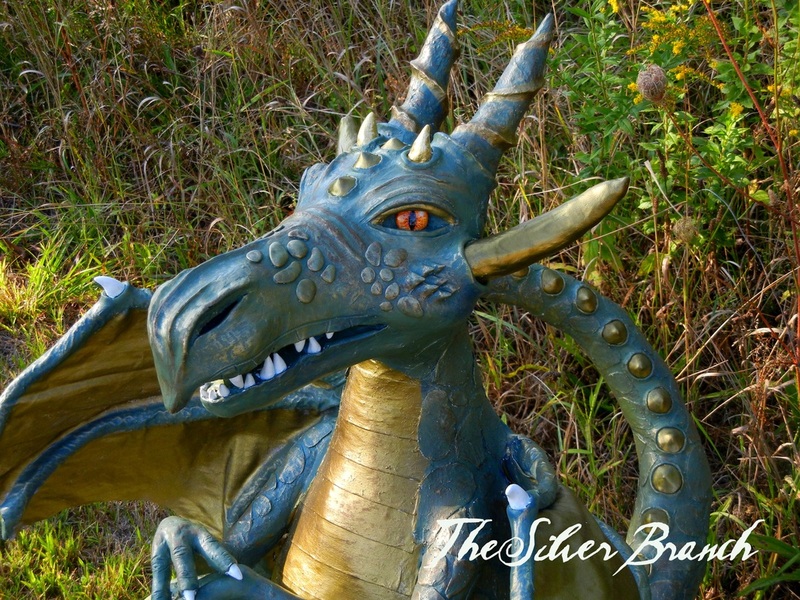 Each dragon here is hand sculpted and, as always, never with the use of molds or templates. 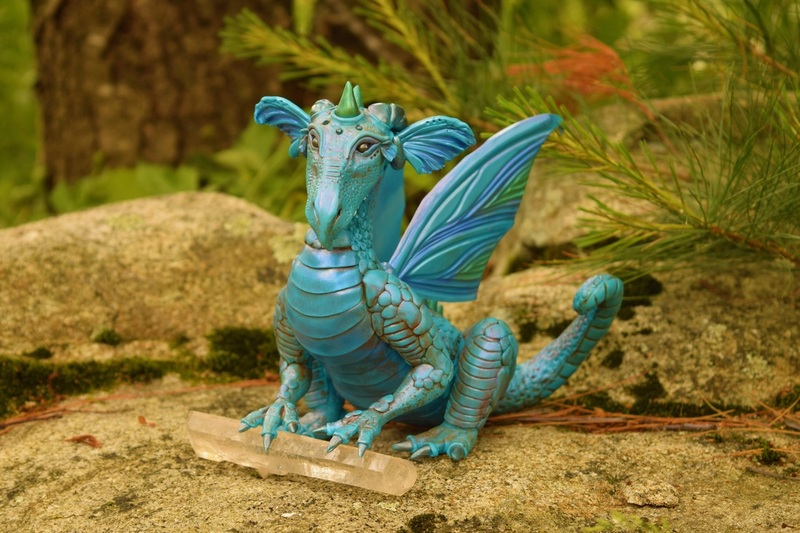 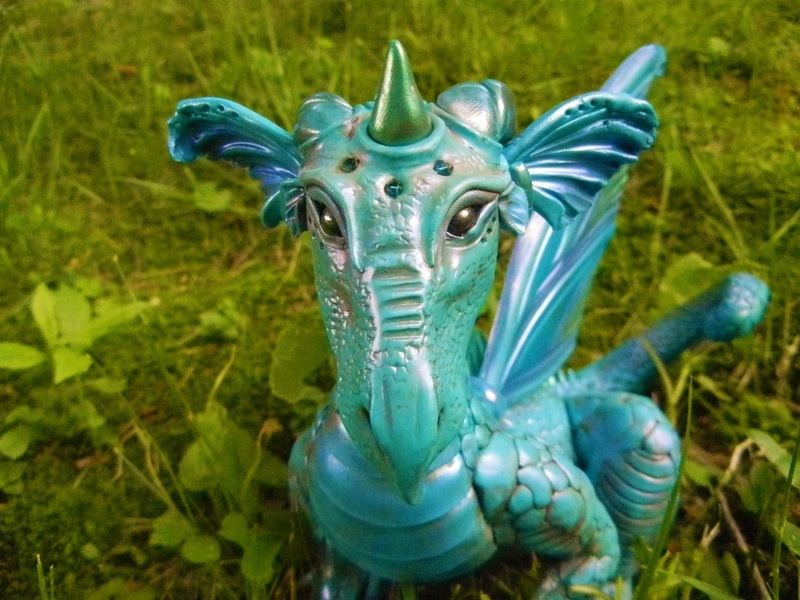 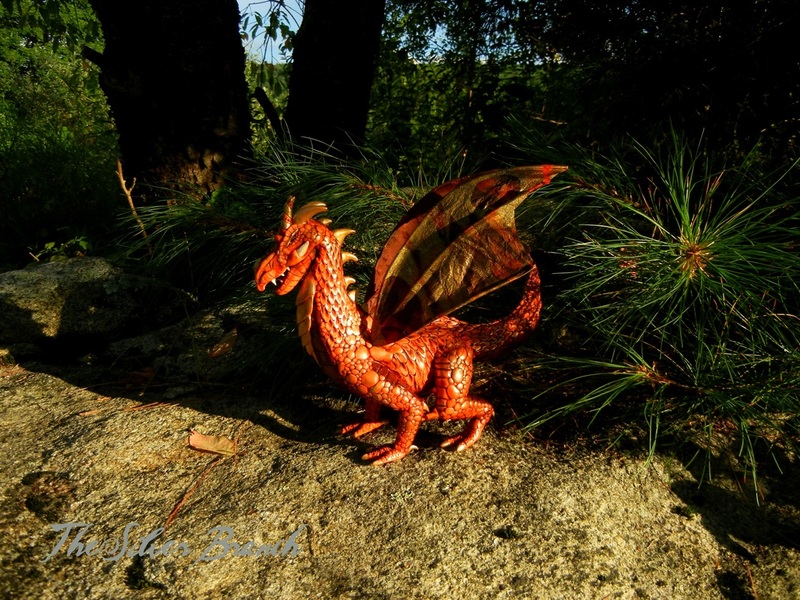 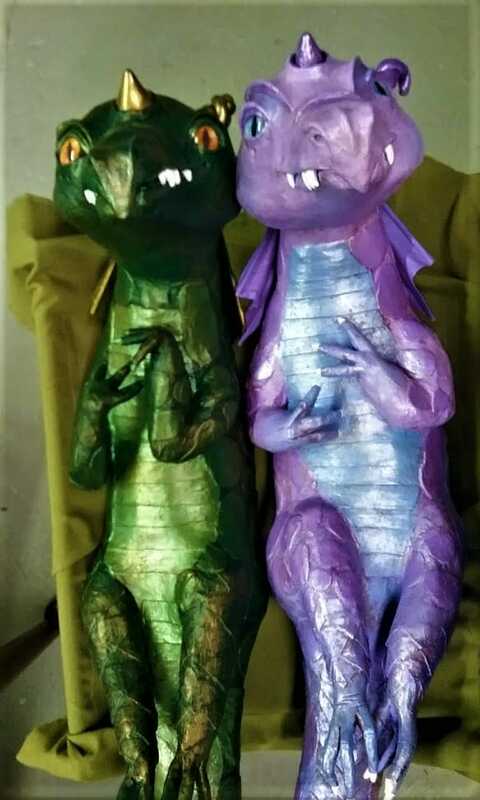 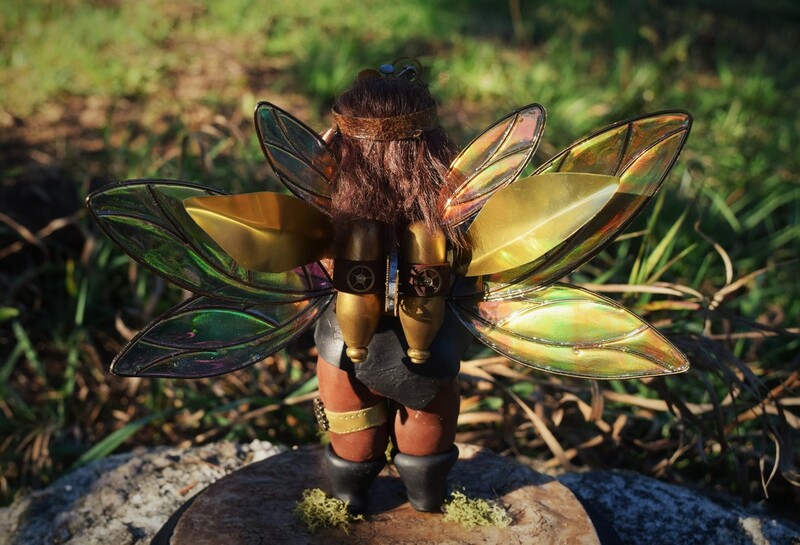 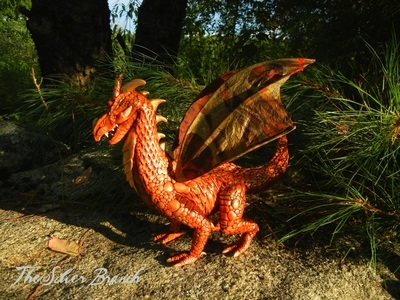 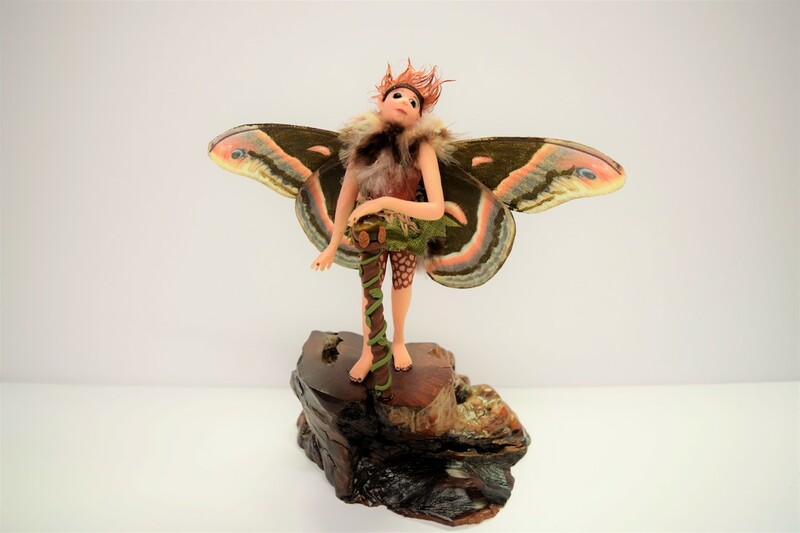 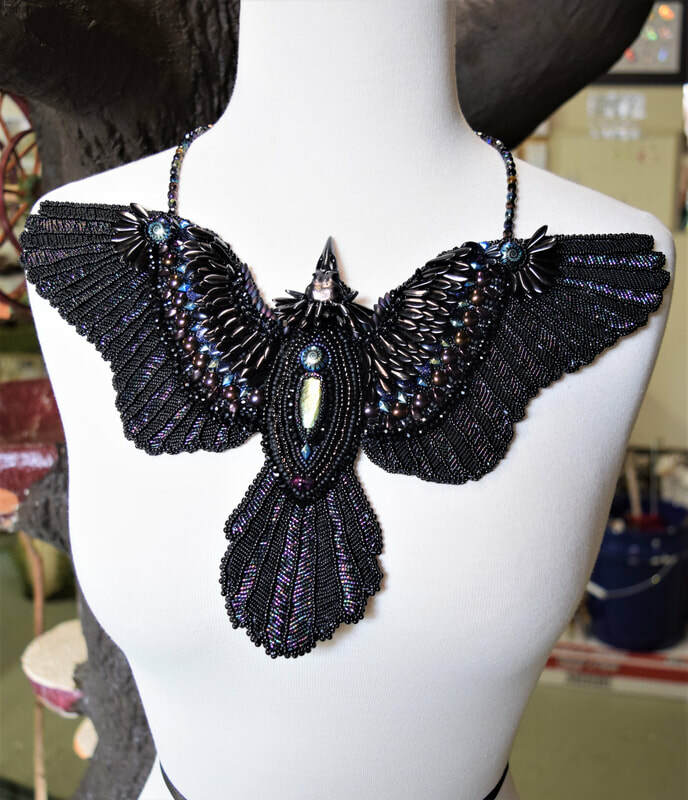 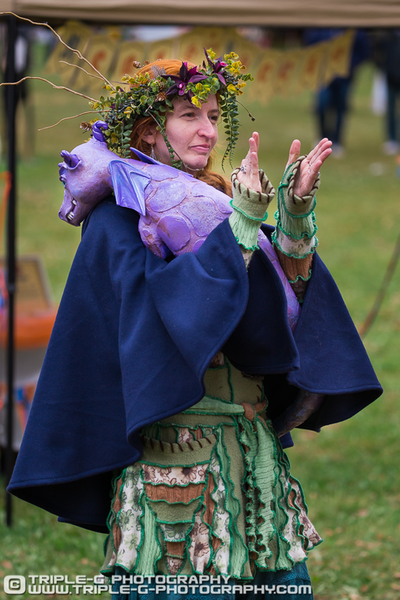 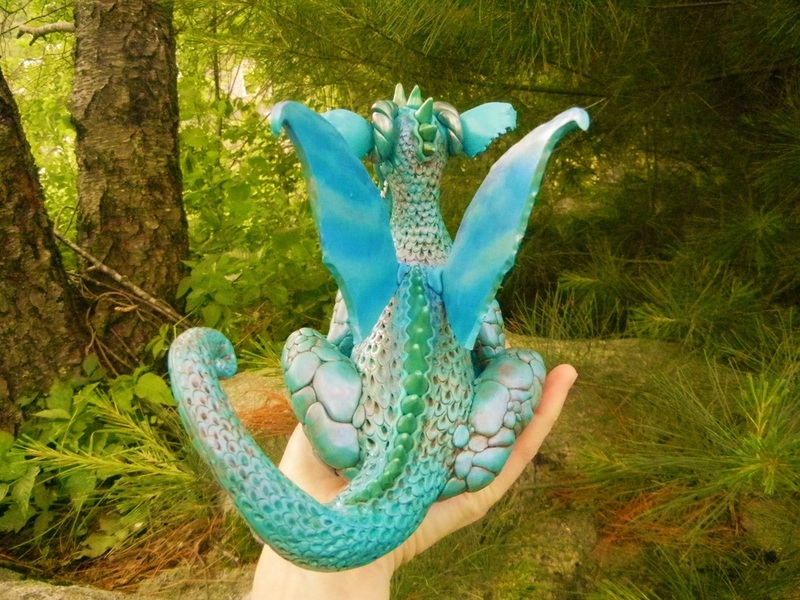 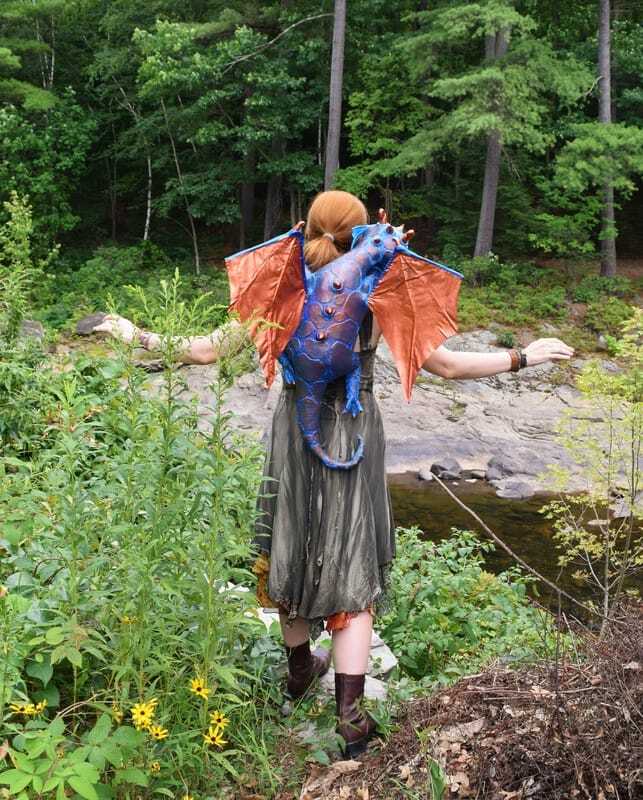 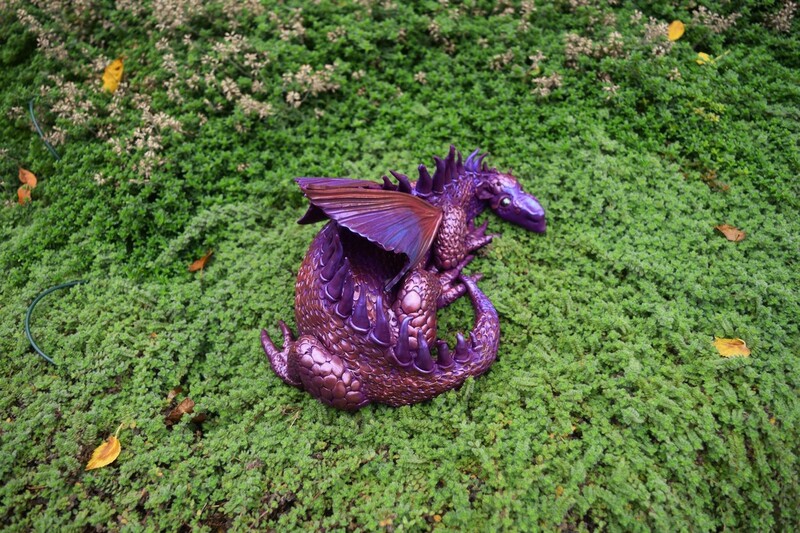 From the earthy caves and deep forests to the lava licked flames and ocean waves, we travel far and wide to find some of the most elusive creatures in all of Faery - and then Melanie sculpts them! 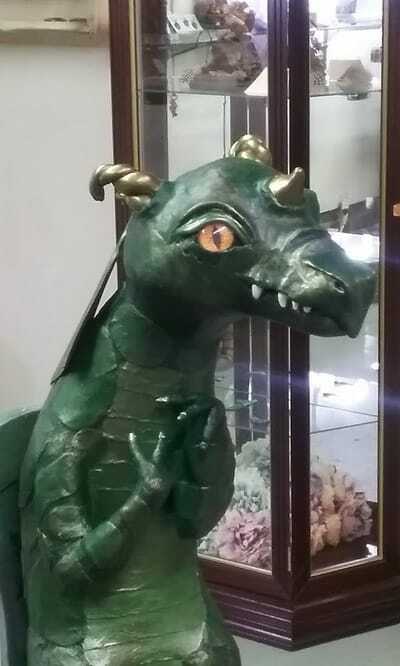 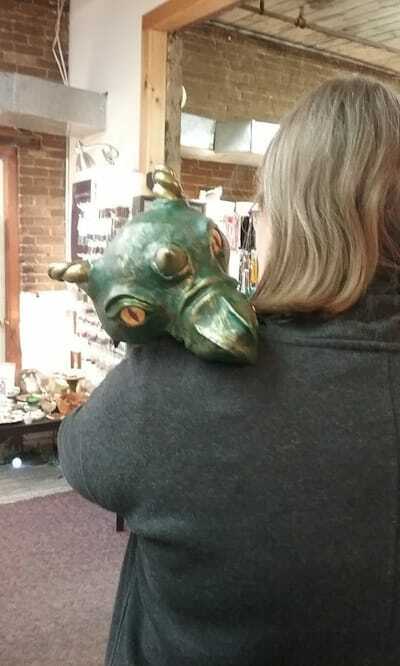 If you're looking for TSB's famous "Dragon Key Guardians" and "Pet Dragons" in cages (caged for their own safety - darn raccoons! 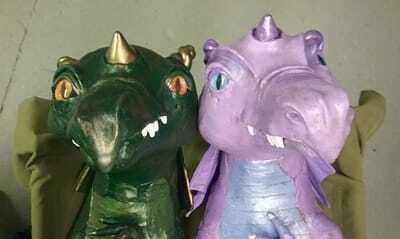 ), they have a page dedicated solely to them at this link here. 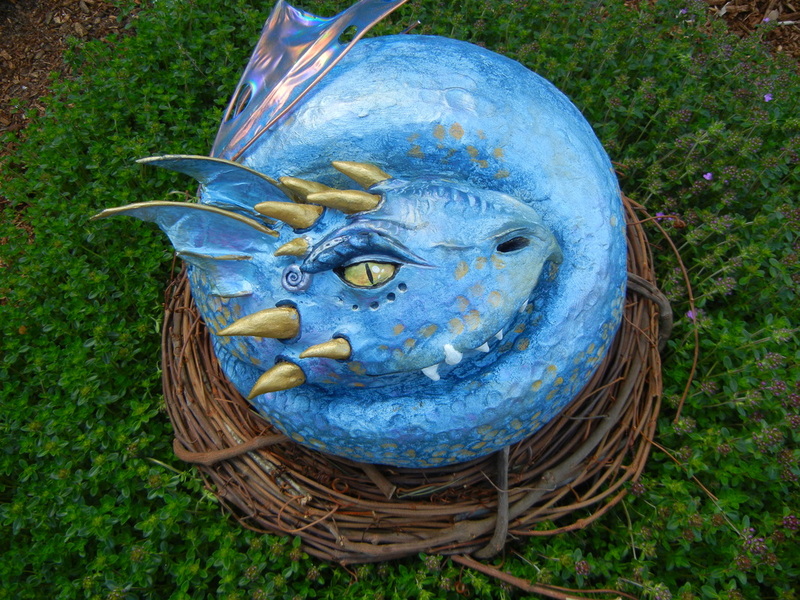 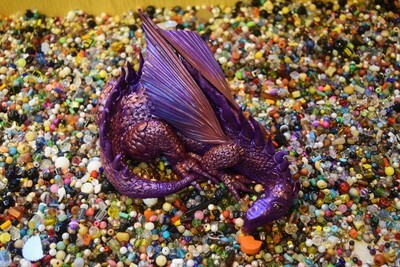 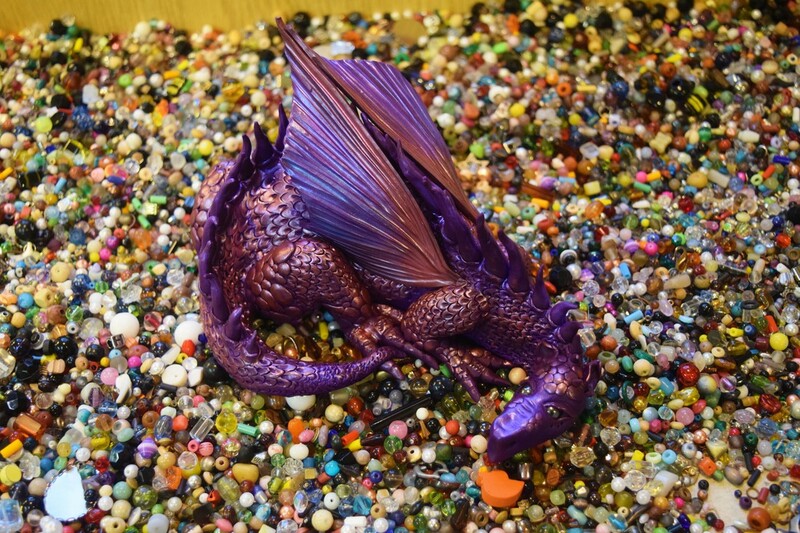 For the medium dragons and dragon eyes, click here.